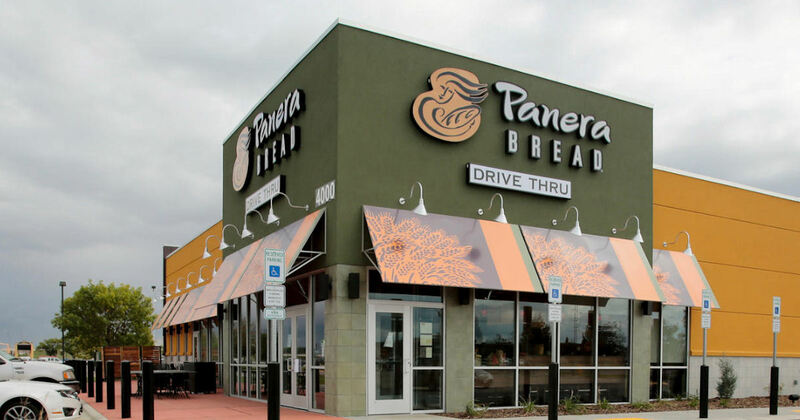 Get a free bagel everyday in the month of April with MyPanera! Check your account and see if your eligible. Also, score a free item during your birthday and yummy surprises throughout the year. Join MyPanera and then register your free Panera card to get your free item(s) loaded to your card. If you don't have a card, just enter your phone number and redeem your free item the next time you're at Panera.